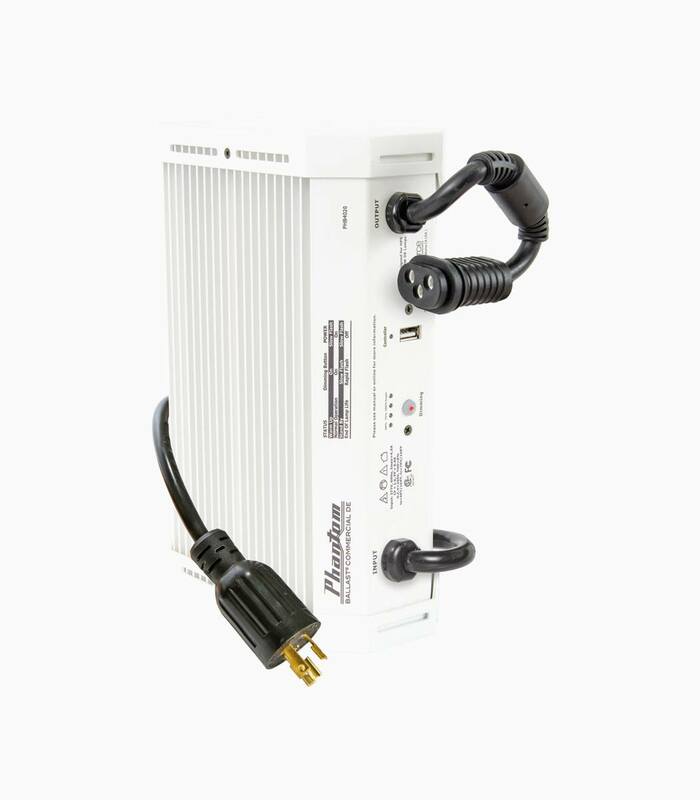 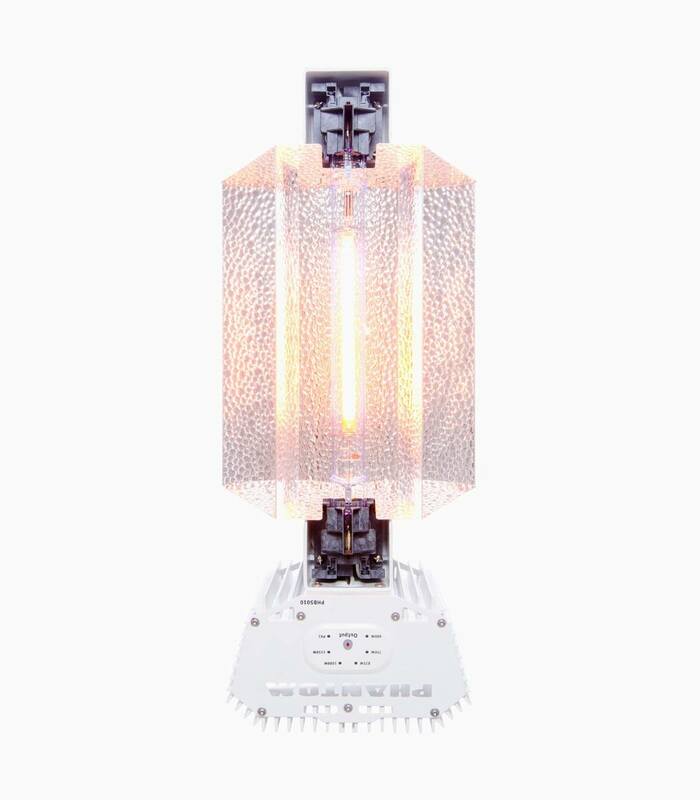 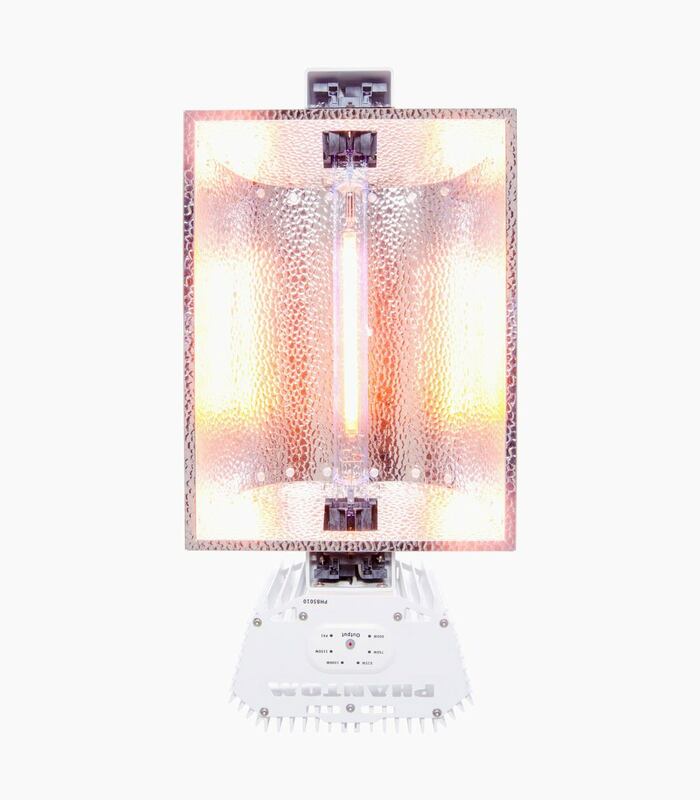 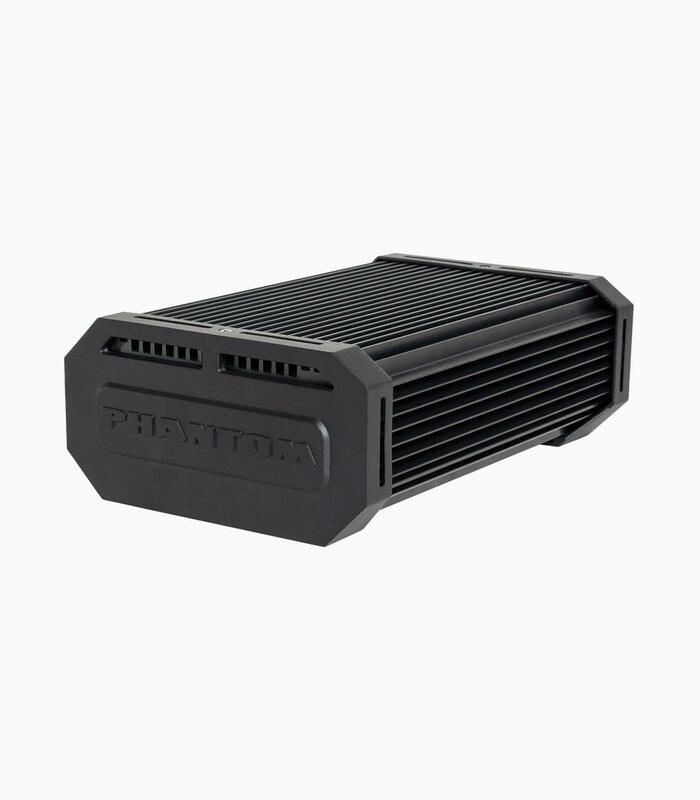 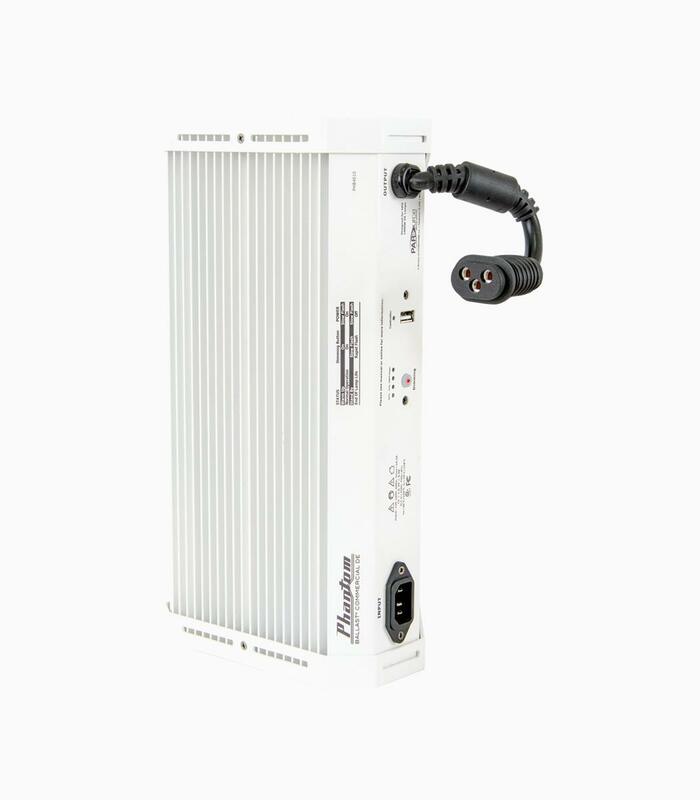 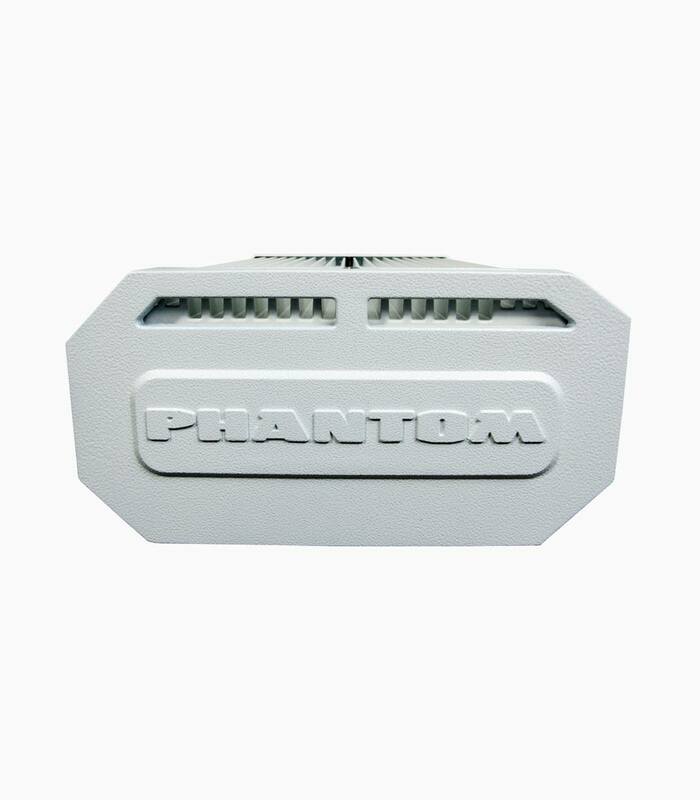 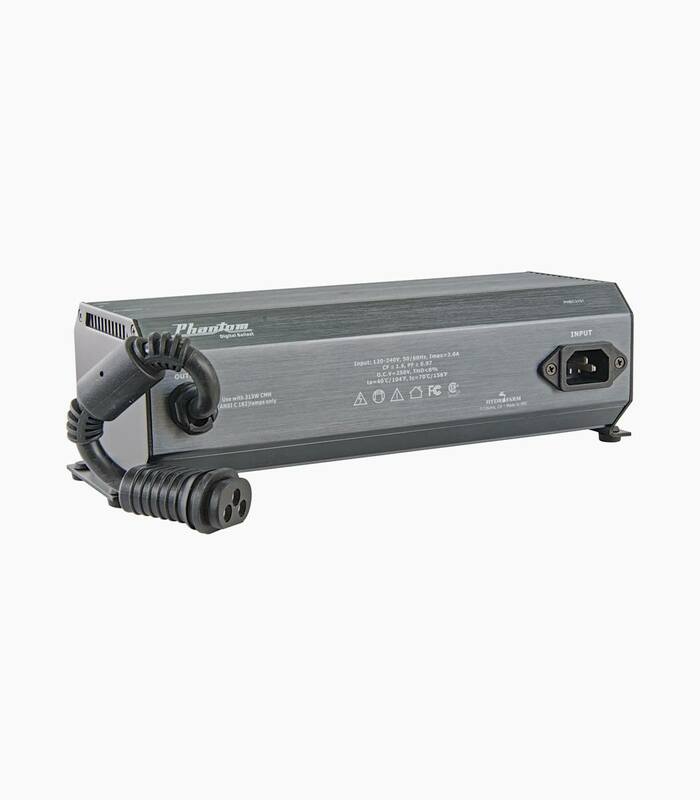 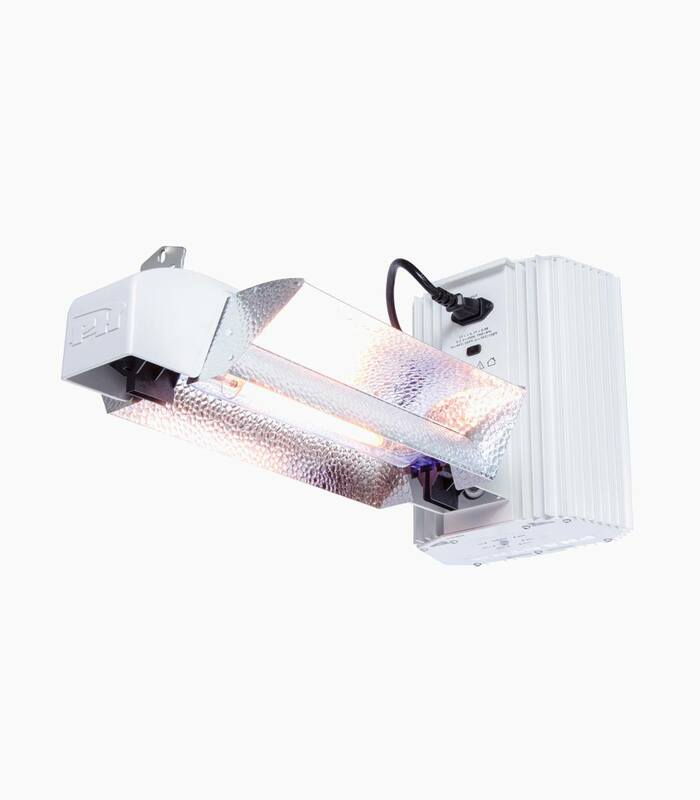 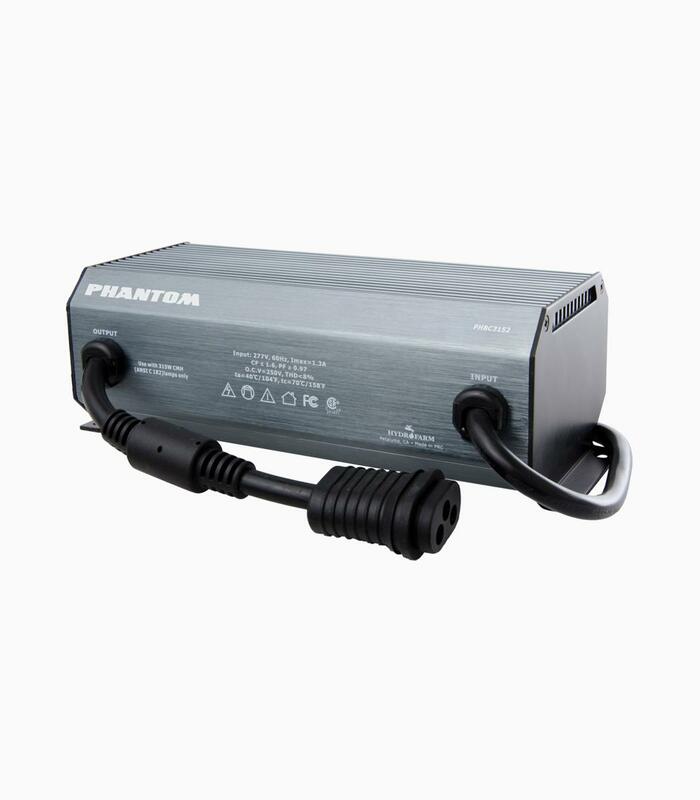 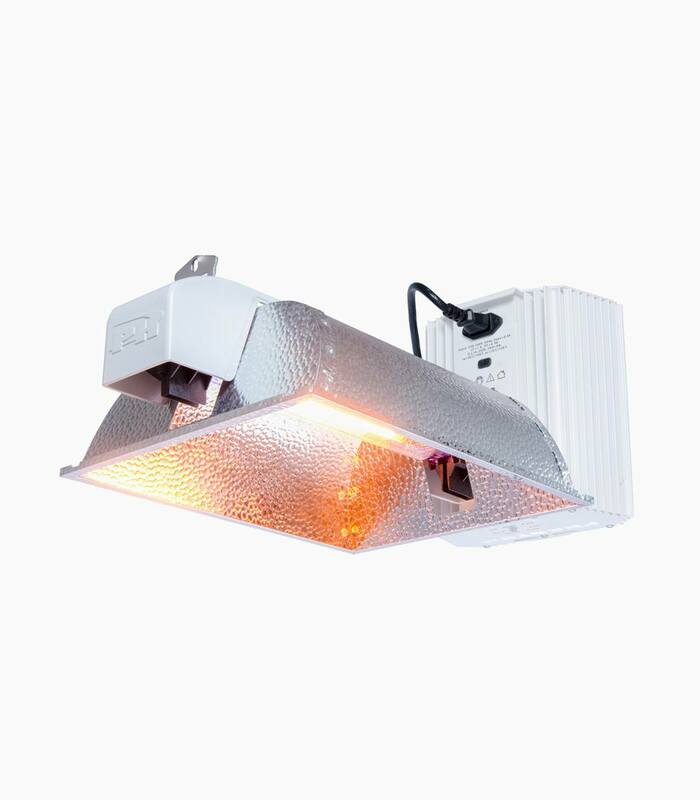 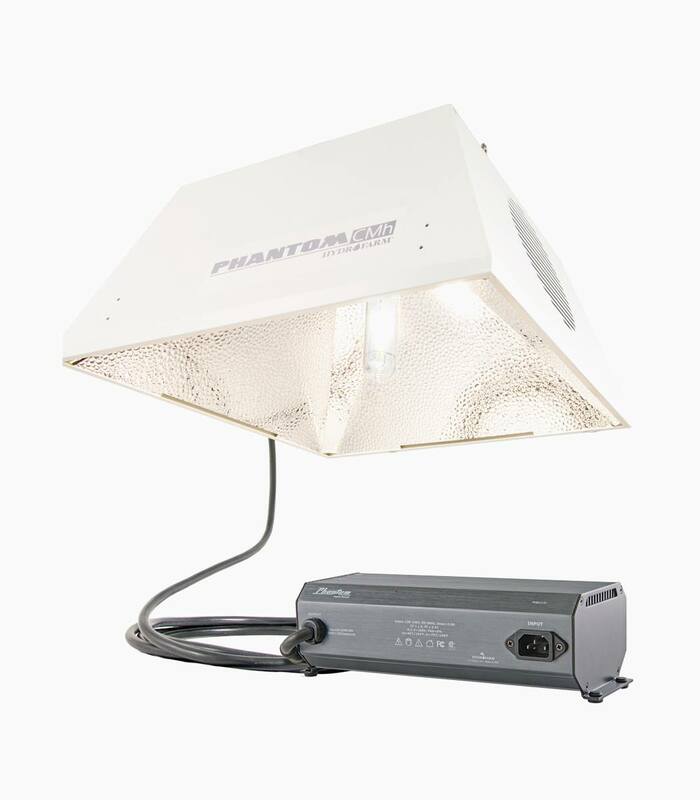 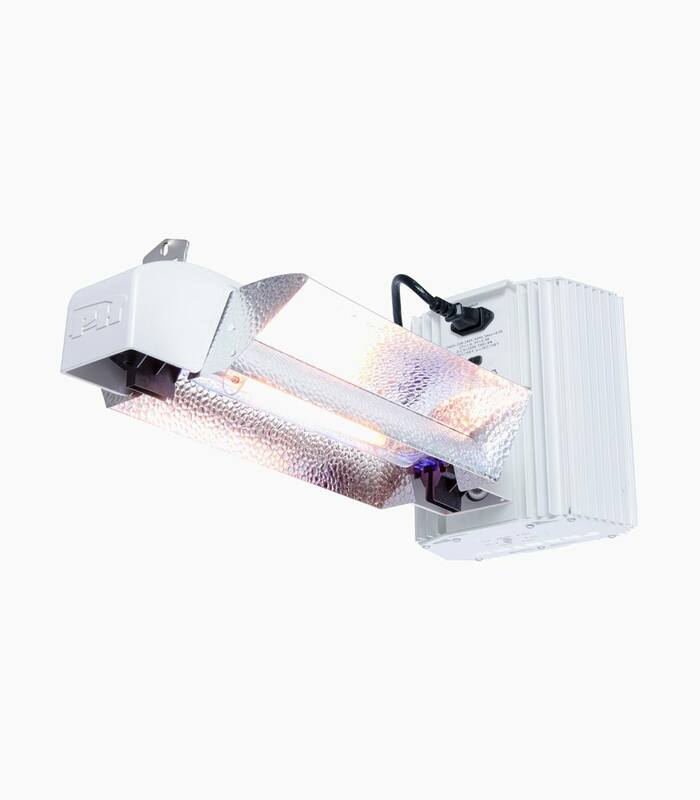 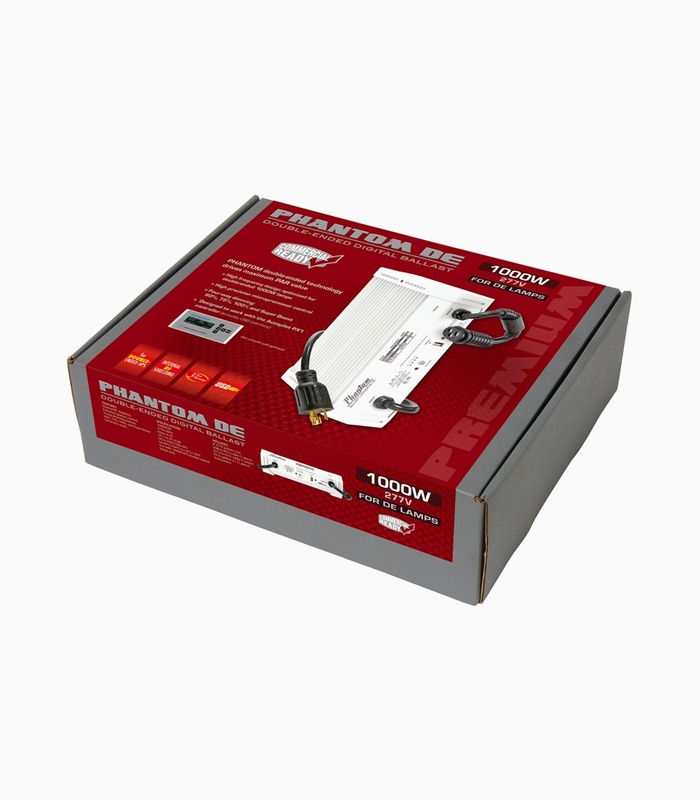 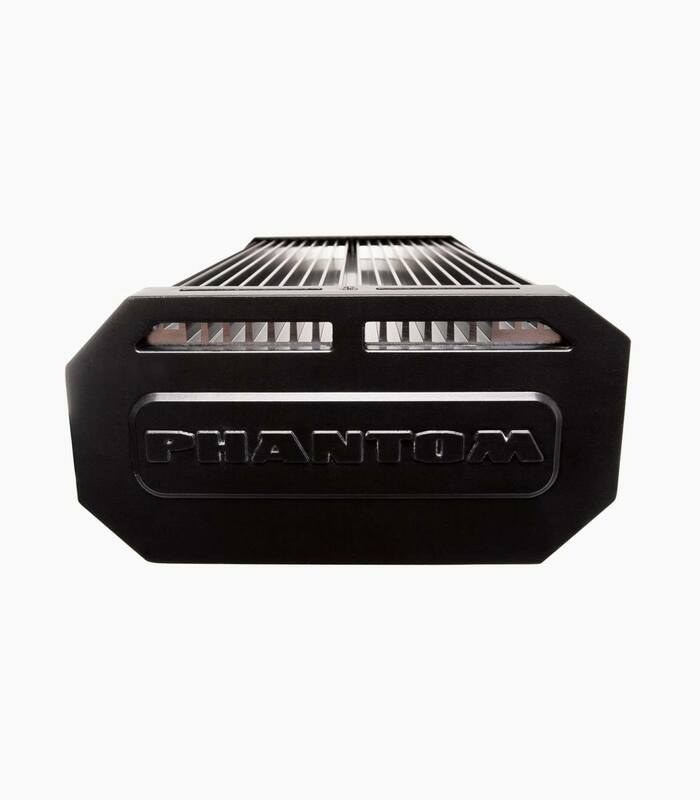 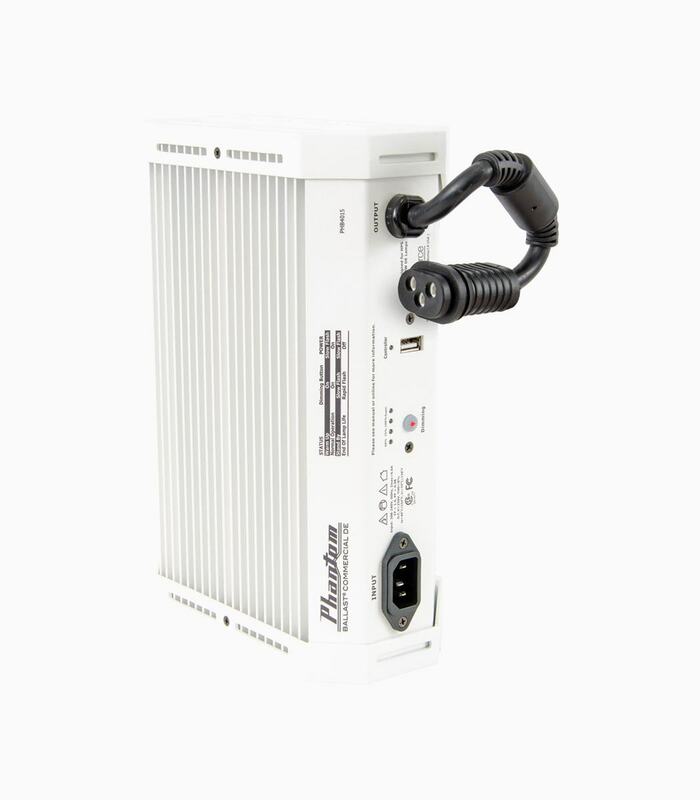 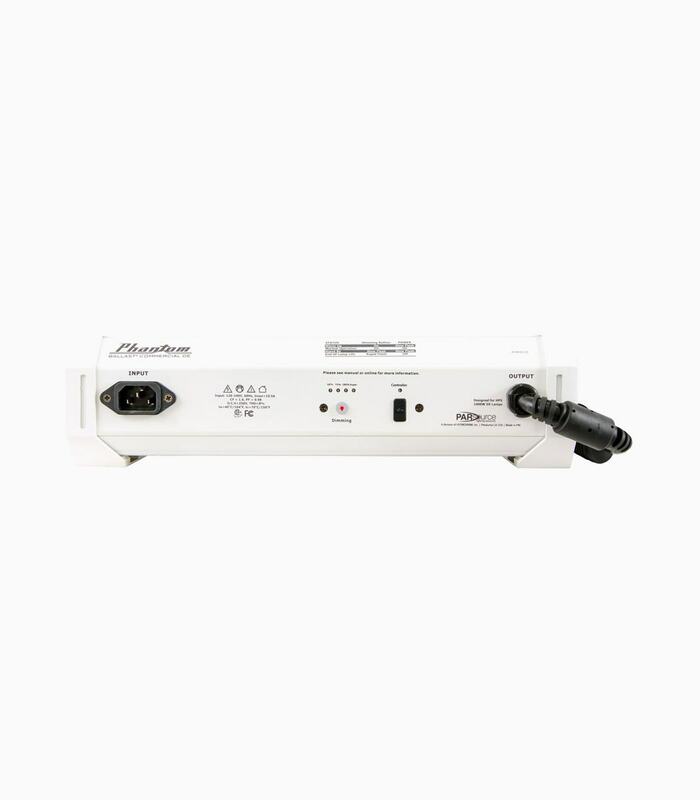 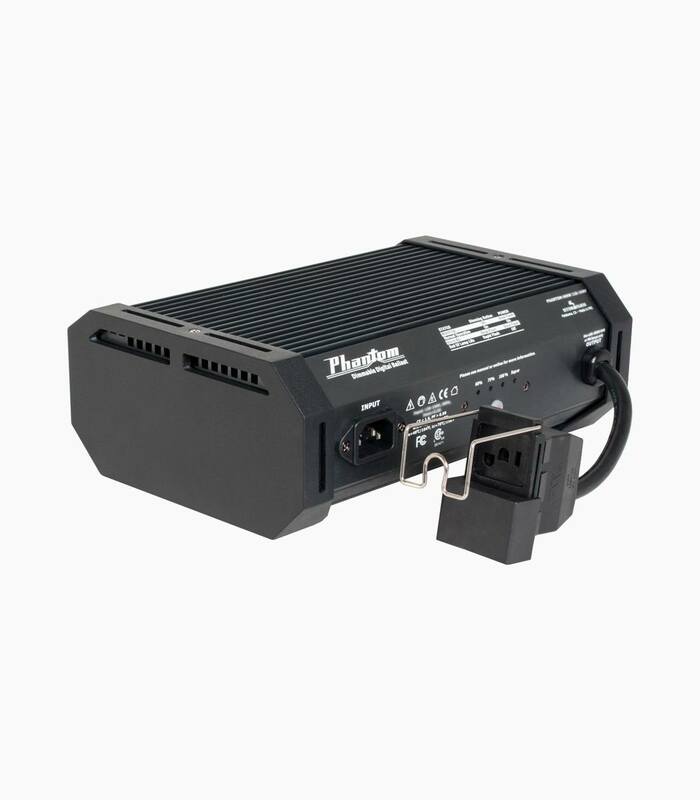 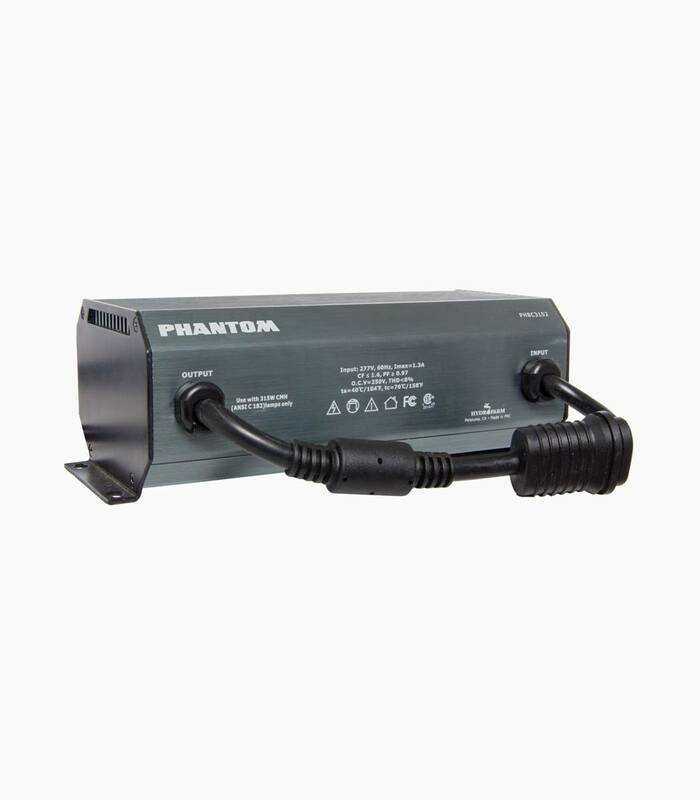 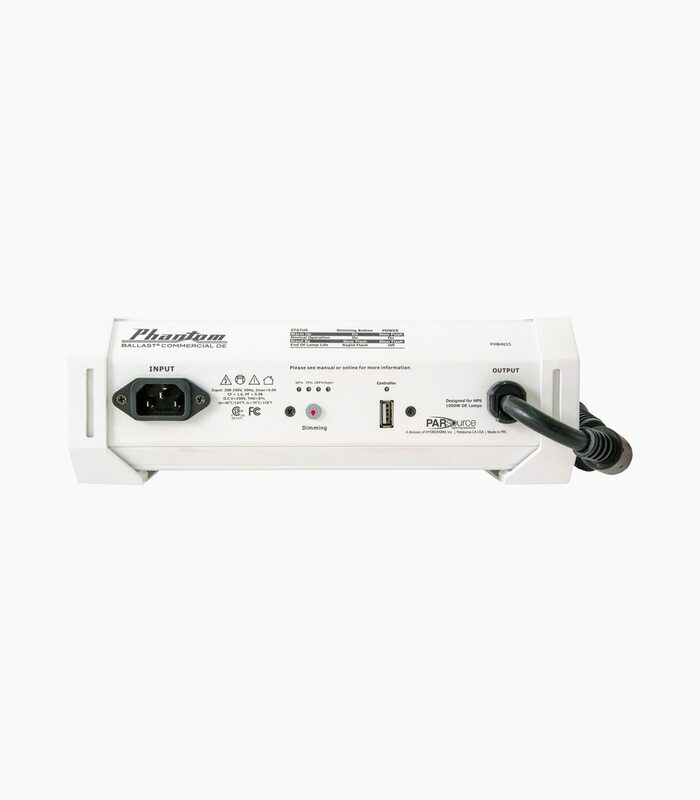 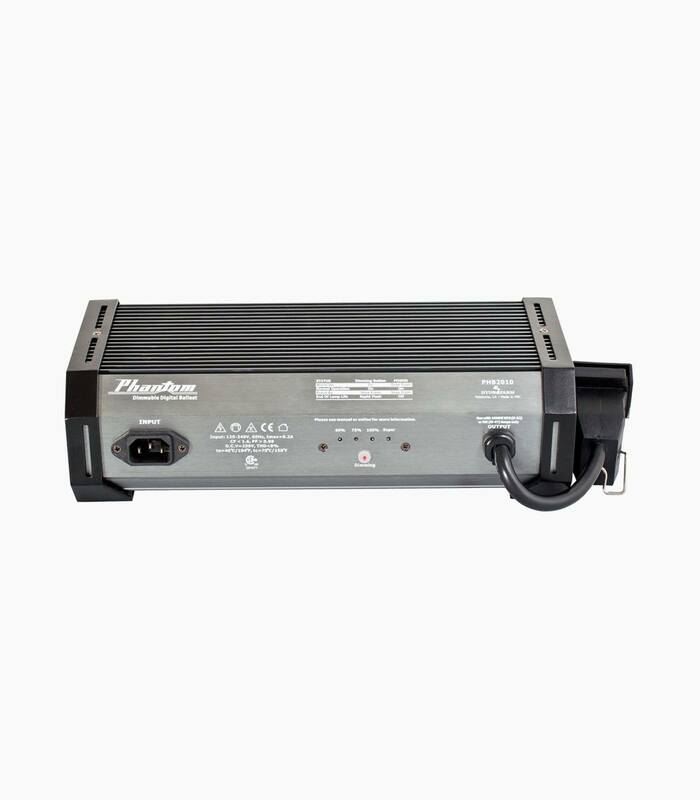 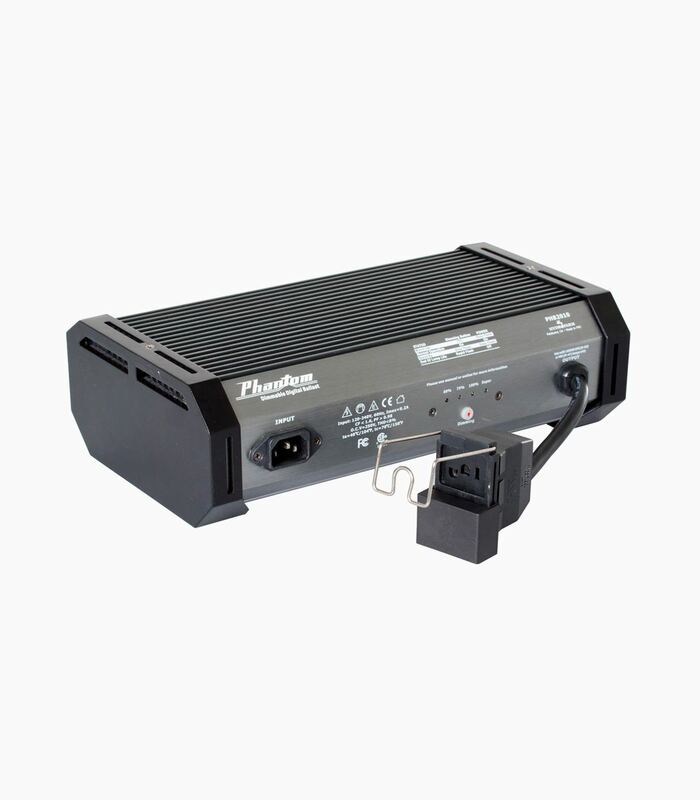 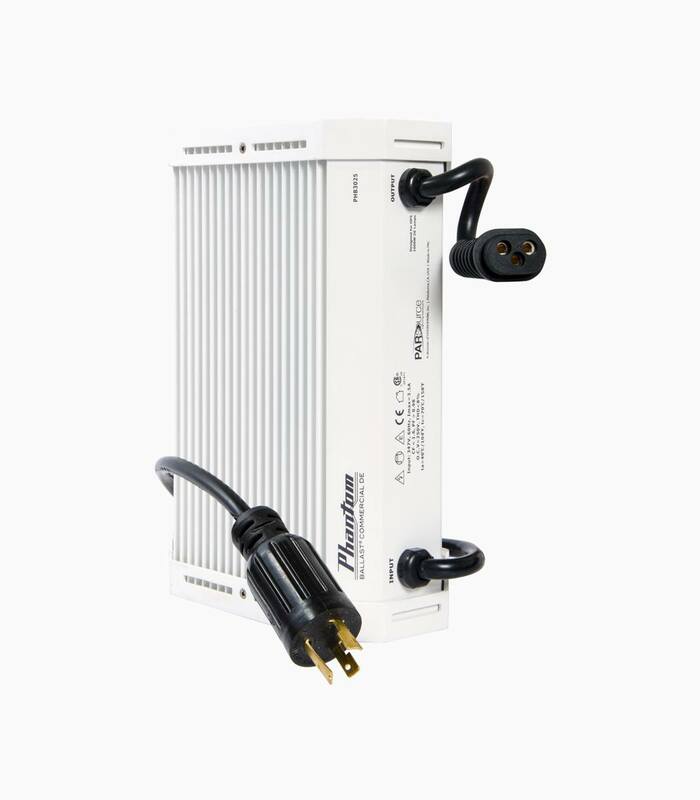 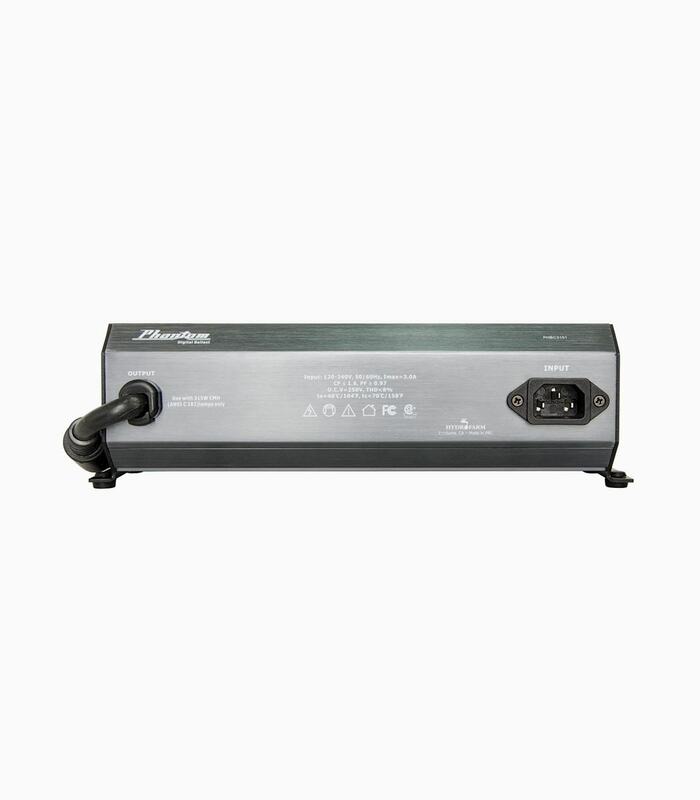 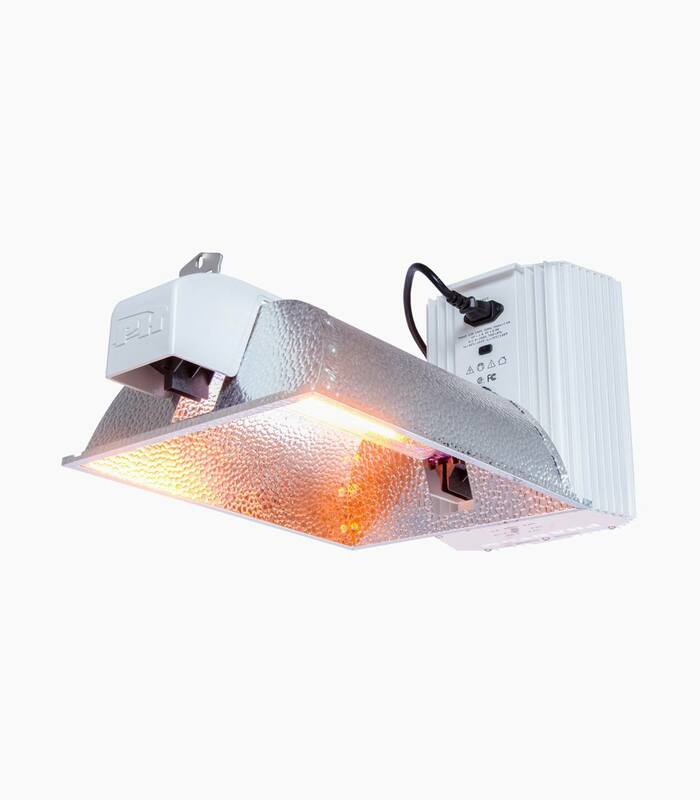 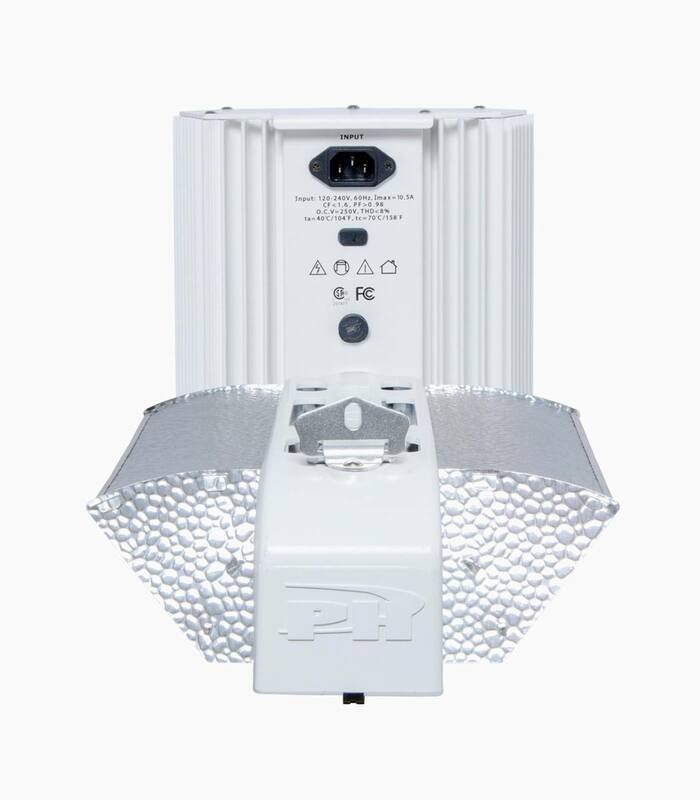 Phantom's CMh System combines the Phantom CMh reflector with the multi-voltage Phantom ceramic halide-specific digital ballast, and the Philips double-jacketed Master Power CDM Elite Agro 315W T12 ceramic metal halide lamp. 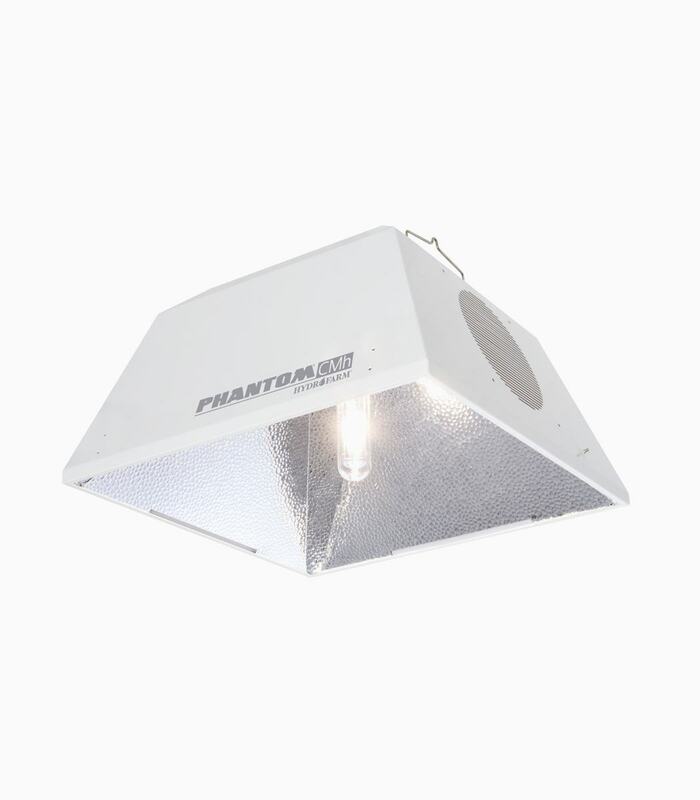 High efficiency along with high intensity and cutting-edge performance make the Phantom CMh System a smart choice. 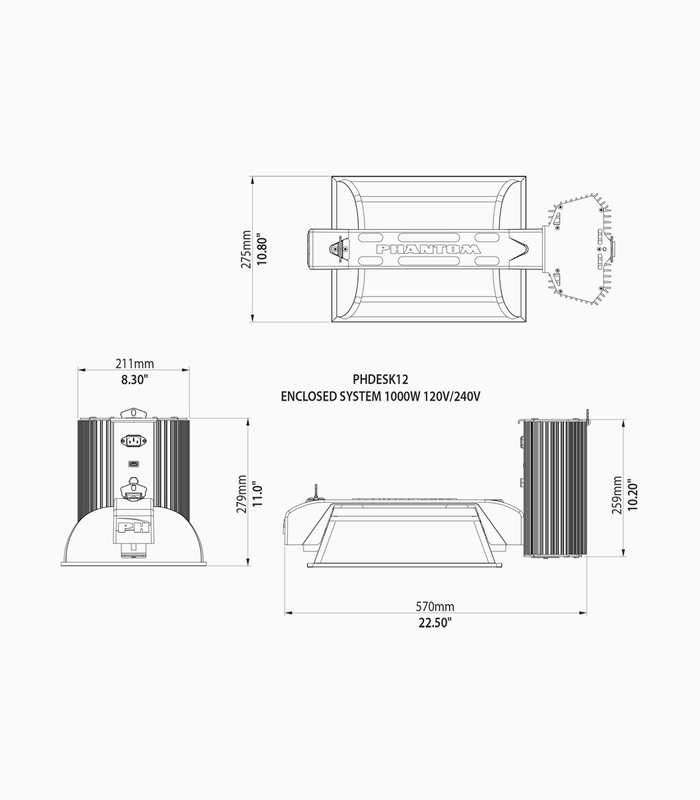 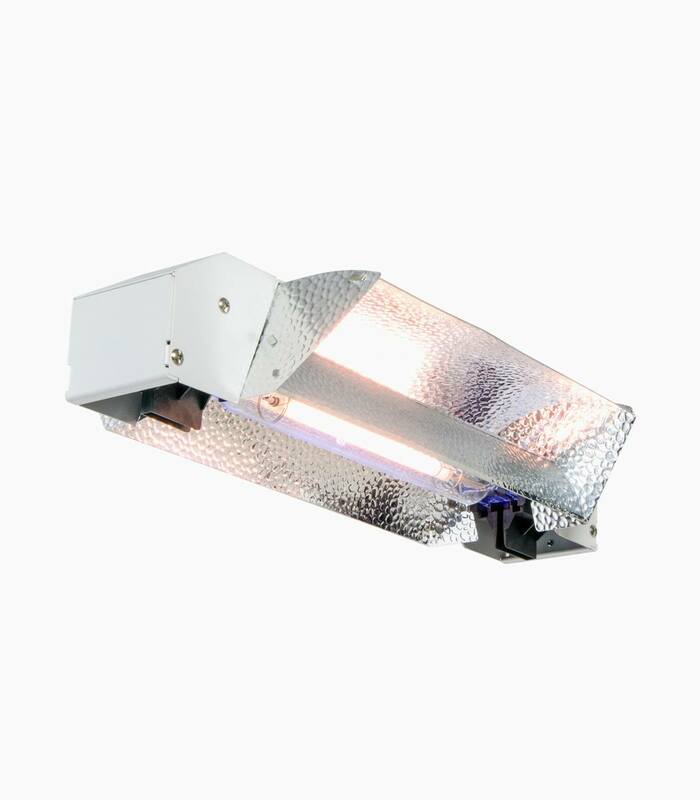 This DE Open type reflector delivers uniform growth over a broader footprint. 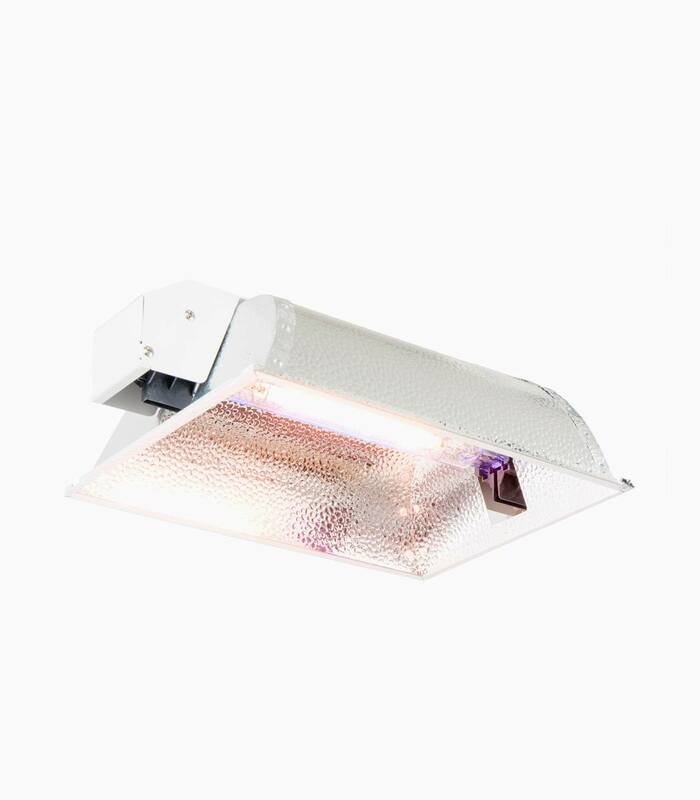 The reflector effectively dissipates heat while operating DE bulbs at ideal temperatures for maximum light output and extend lamp life. 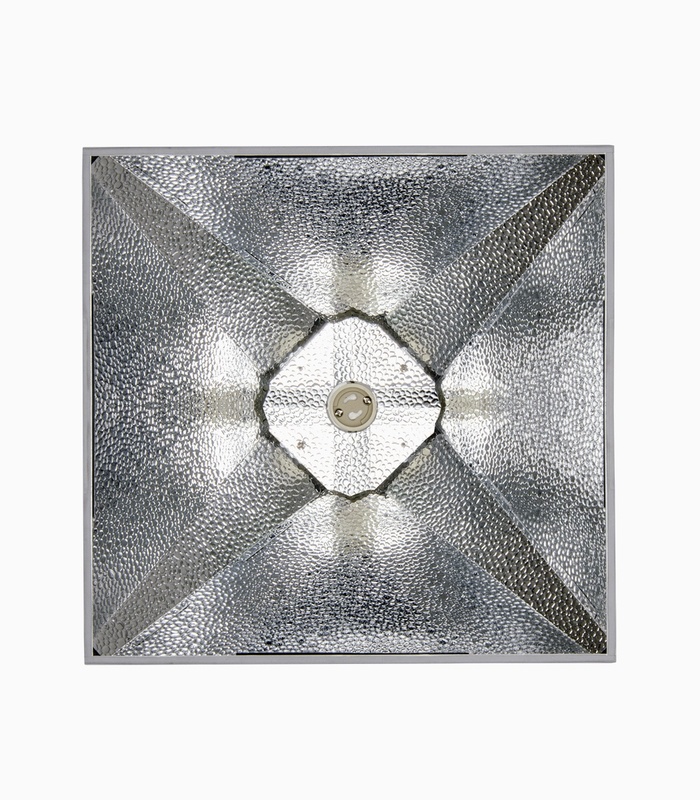 European hammertone aluminum for excellent light uniformity and diffusion. 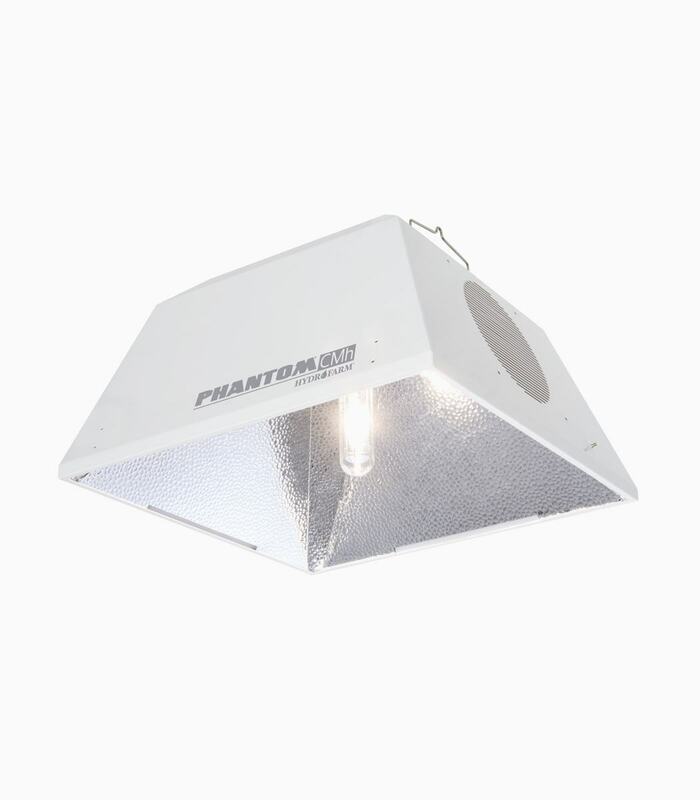 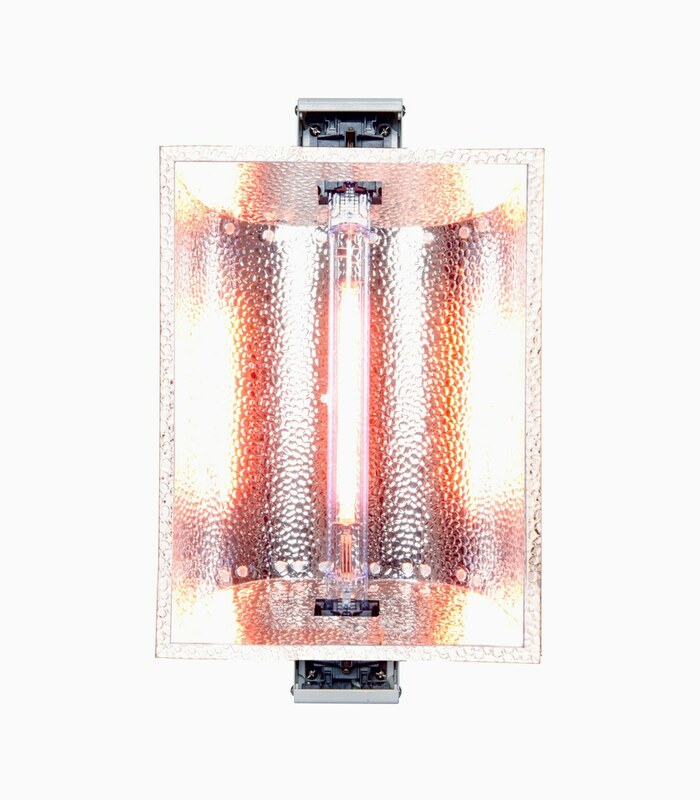 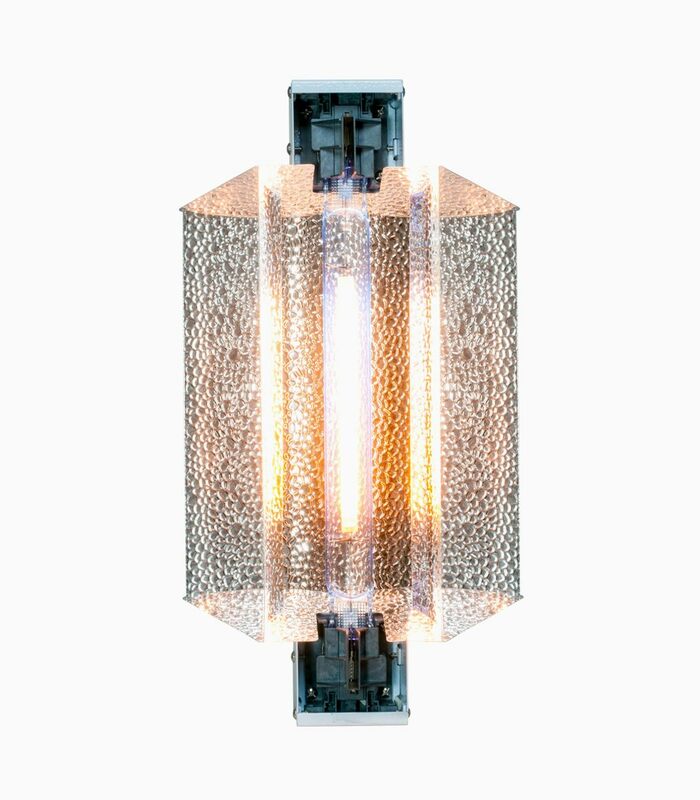 Patented double-wall design maintains optimum lamp temperature while keeping the reflector cool.